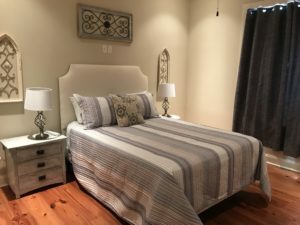 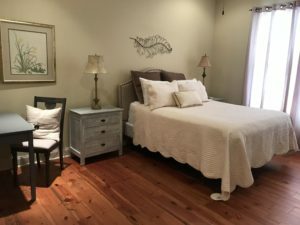 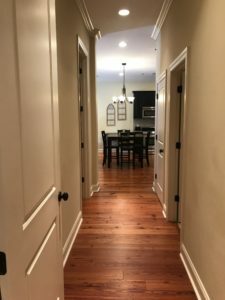 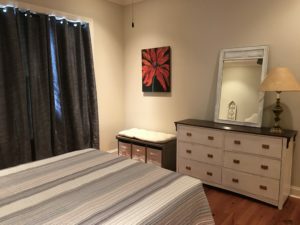 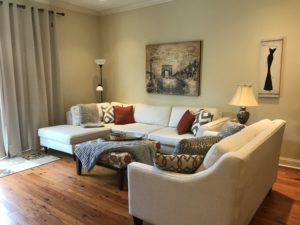 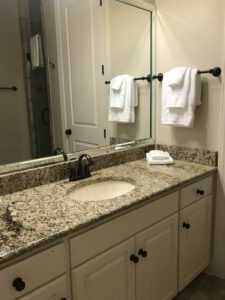 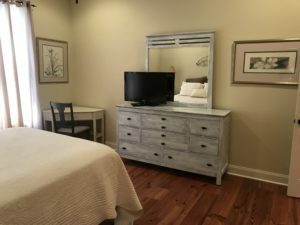 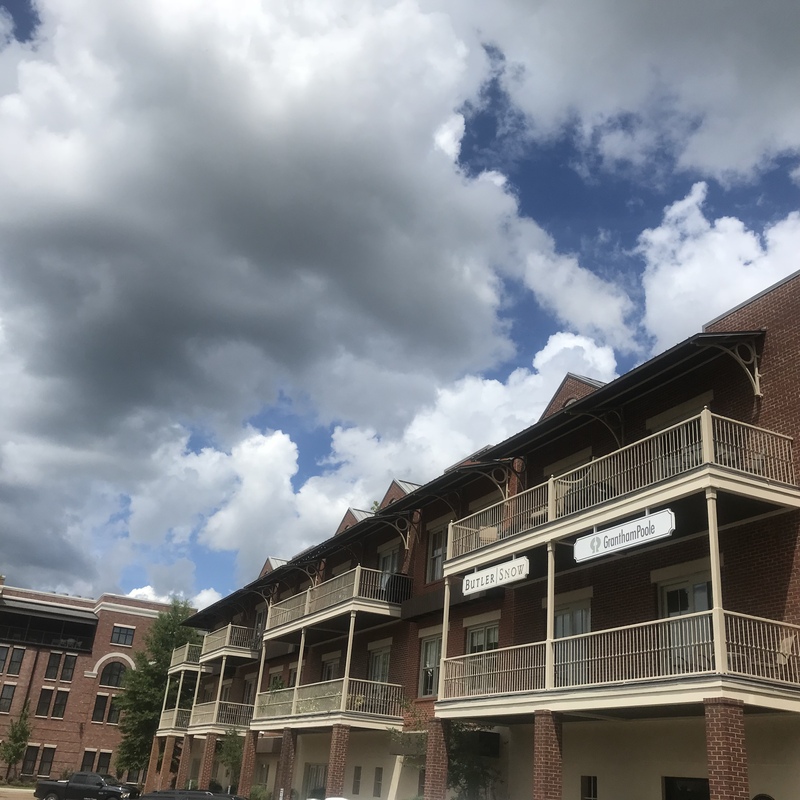 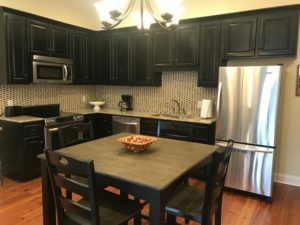 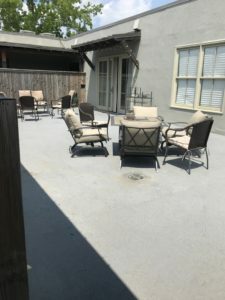 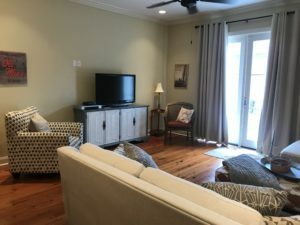 LOCATION, location, location right next to the Graduate Hotel on the Square in Oxford, MS. Condo features 2 bedrooms with 2 full baths and a large outdoor space for entertaining. 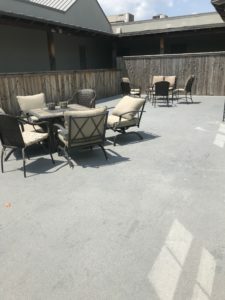 One parking space in garage included. 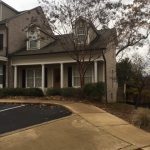 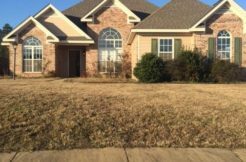 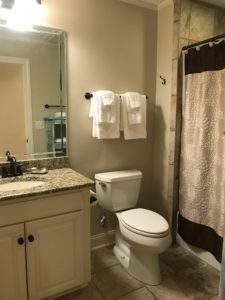 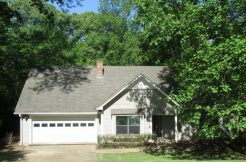 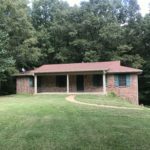 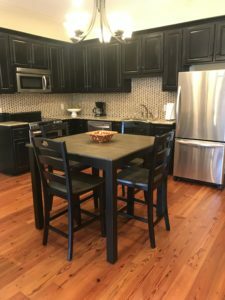 2501 Esplanade Ridge Available Rental in Oxford 25 LaRhonda Oxford, MS for rent January 1, 2020.